Early Sunday in Ithaca, New York, a student was fatally stabbed on Cornell University's campus and another was injured, according to officials from both Cornell and Ithaca College, CNN reported. Neither student was from Cornell, but instead attended Ithaca College; the campuses essentially neighbor each other. Both students had reportedly been stabbed during what school officials described as a "large fight" on Cornell's campus. I hope you will hold these students — along with their families, friends, classmates, and professors — in your thoughts and prayers at this difficult and tragic time. The student who died at the hospital has been identified as 19-year-old Anthony Nazaire, a business administration major at Ithaca; the identity of the student seriously injured has not been released. Neither police involved in the investigation nor the schools have explained what could have caused such a fight to break out. Ithaca College, did, however, inform police that a student-organized event had taken place near Cornell's student union shortly before the altercation sparked. Though Cornell has not confirmed what particular event was happening during that time, the New York Daily News described the event as an orientation party thrown by a fraternity. Either way, both can agree on one thing: hundreds of people were in attendance. The Ithacan suggested the same thing, detailing that the incident occurred on the corner of College Avenue and Campus Road during a fraternity party. Later in the day, Ryan T. Lombardi, Cornell's vice president for Student and Campus Life, reassured students that university police had deemed the campus safe. Though the campus is reportedly back to normal by the looks of it, the emotion inspired by the incredibly tragic situation will not dissipate as readily among students and witnesses. Thus, Lombardi urged anyone affected to seek out counseling and support services. 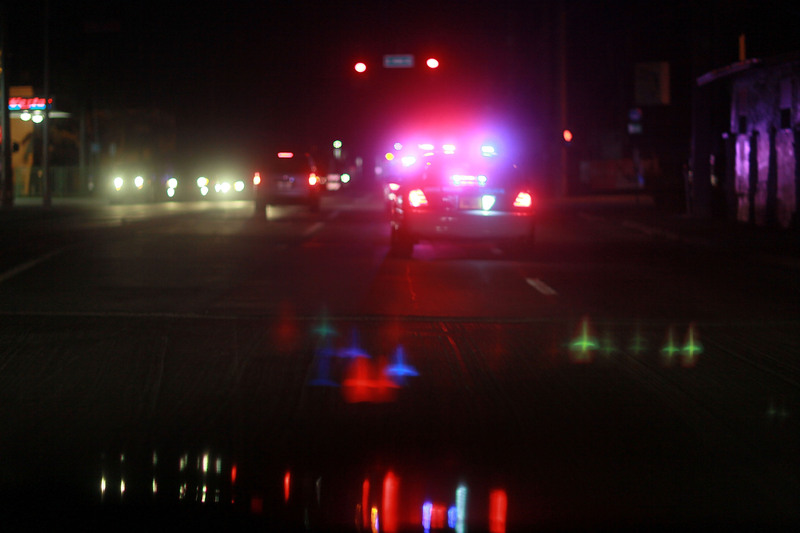 According to Cornell's 2015 Crime Statistics, incidents such as these are rare on campus. There have been zero cases of negligent manslaughter and zero cases of non-negligent manslaughter in the past several years on Cornell's campus, though the death of Nazaire has not been classified as either offense yet. Instead, authorities are looking for any witnesses, as well as any phone recordings or videos of the incident for clues.